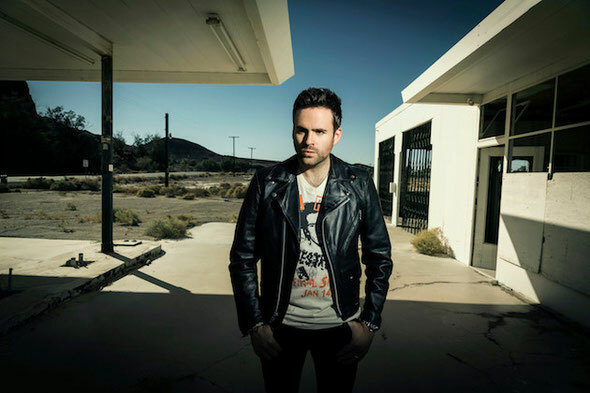 UK DJ & producer Gareth Emery recently fell in love with the José González track ‘Stay Alive’ at the end of the movie The Secret Life of Walter Mitty, and spent the next two days crafting the original into an electronic version for his sets. 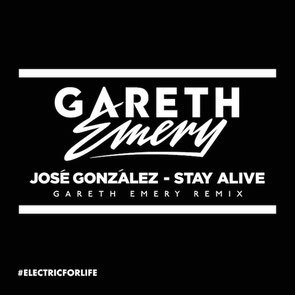 Featured as 'Download of the Week' on Emery's new radio show Electric For Life, which recently debuted with a five hour live video broadcast from The Hollywood Palladium, his melodic house remix of ‘Stay Alive’ is now available for free via his Soundcloud. Though his No. 1 iTunes Dance selling album Drive World Tour has officially come to a close, you can now see Emery at his new 'Kings & Queens' residency at LiFE Nightclub in Las Vegas starting this Friday, 5 December.